You are at:Home»Advertisers»The Dava Hotel – Party Time! 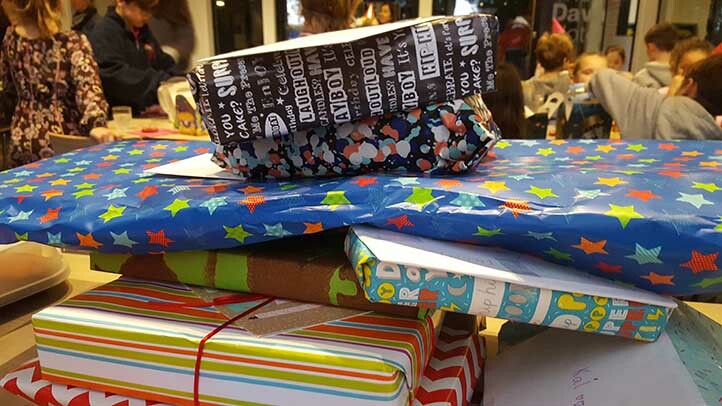 The Dava Hotel – Party Time! 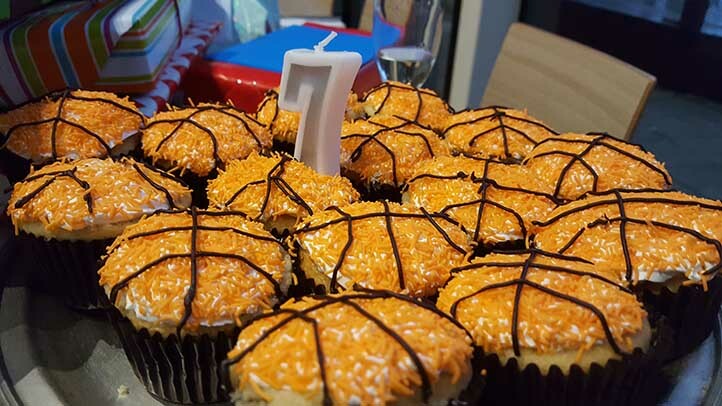 Where are you holding your little one’s next birthday party? Have you thought about The Dava Hotel? 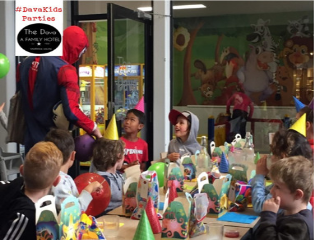 The Dava Hotel offers parents great value for Kids Parties with $12.95 party packs + an indoor and outdoor play area! 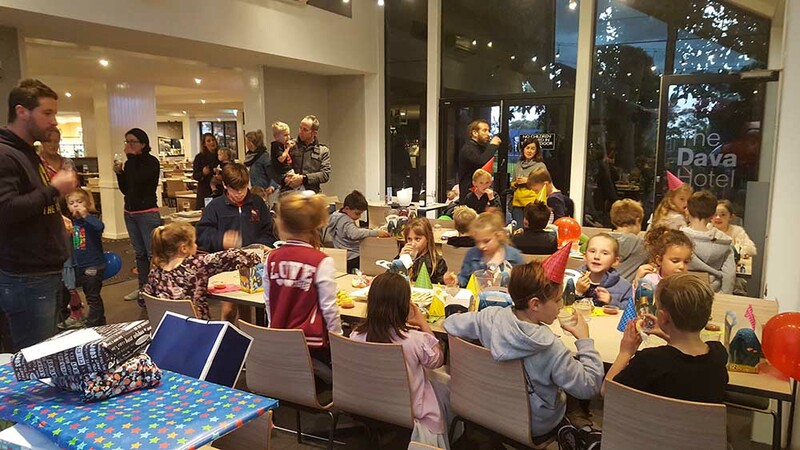 Entertain kids for hours in our indoor and outdoor play area and offer them their own fun snack box with hot food as well as drinks and platters of fairy bread and pizza! The Pack also includes a lolly bag and most importantly, we clean up! Our Functions Manager is available to answer questions and to make sure you have a wonderful time. 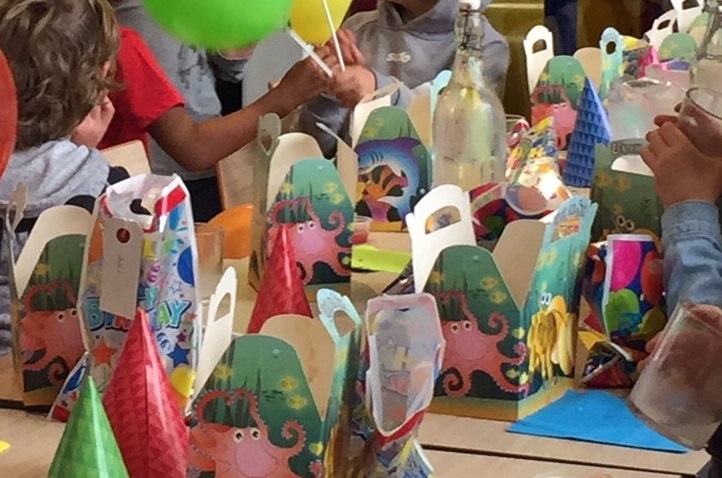 Everything will be set up for so that when you arrive Kids can start having fun! We can supply you with an Ice-Cream cake at an additional cost or feel free to bring your own. 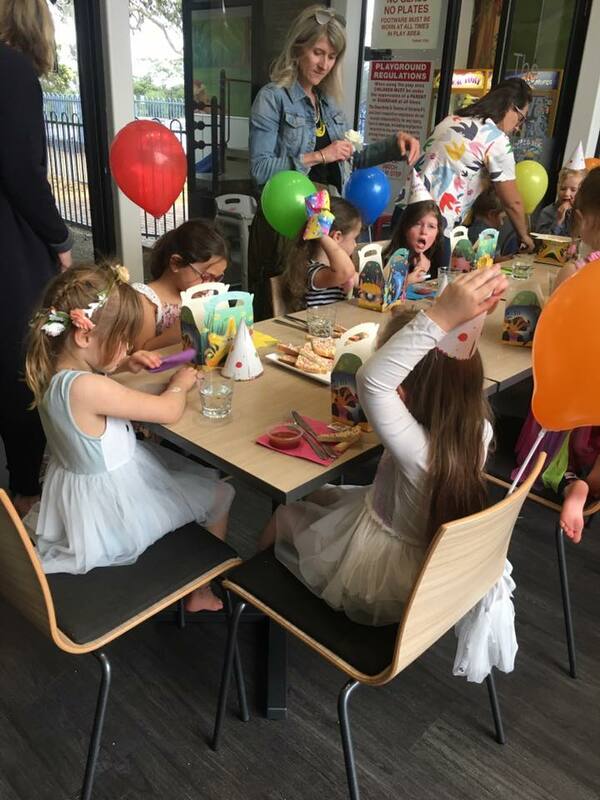 We provide a lovely bright and spacious party room adjoining the play area so you can keep an eye on little ones at all times. The play area guarantees kids oodles of options; catering to children of all ages from bubs and up to 12 years of age. 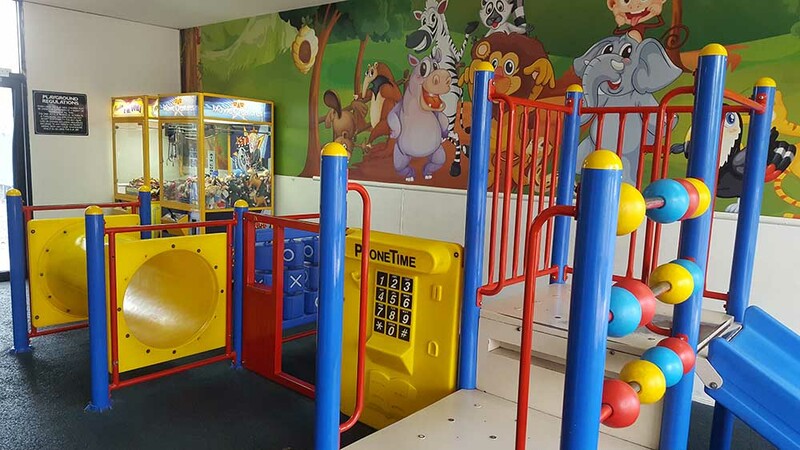 Little ones can have fun exploring the indoor area with a cushioned flooring, play tunnel and mini slide, while older kids can venture out to the outdoor playground as well as make use of the indoor game machines. 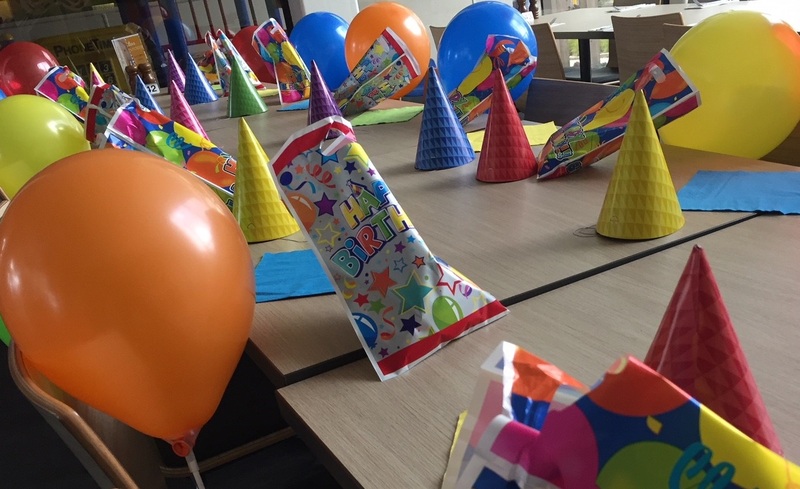 Call our Functions Manager to discuss your options or check out our website for more details on party packs. From 11am Monday to Saturday. Excluding Public Holidays, Festive Days. $12.95 per child includes food, beverages and cleaning! Pick up a flyer at Meet & Greet next time you are at The Dava Hotel. Or CLICK HERE to view/print flyer.